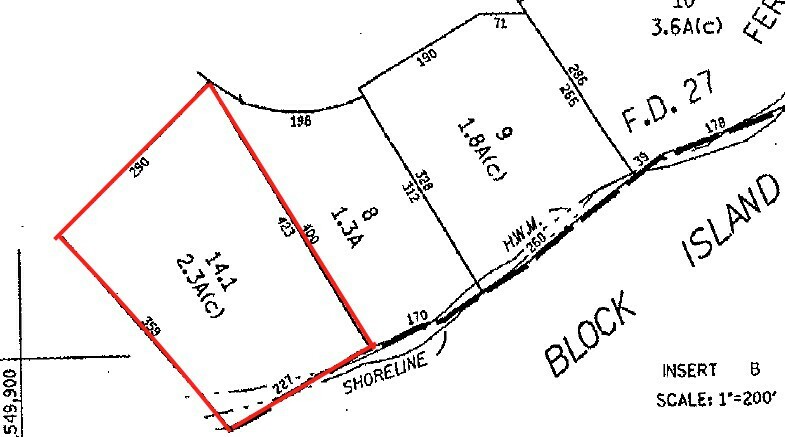 A great piece of land located on Wilderness Point. 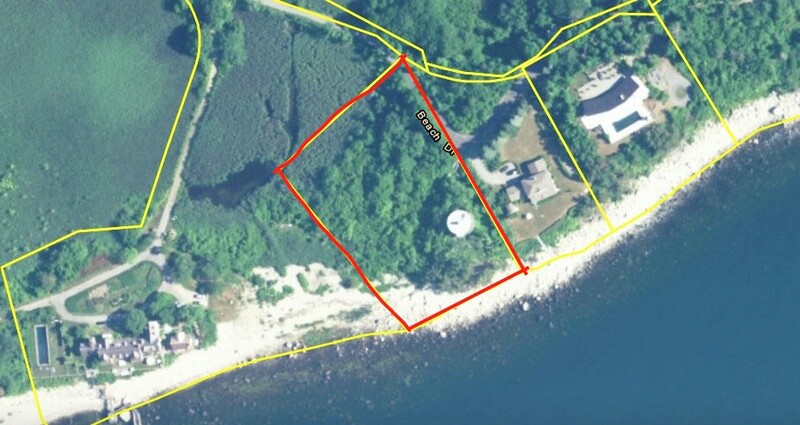 This Point only has 7 homes off a private road and is a 5 minute drive to the center of Town and on the public side of the island. 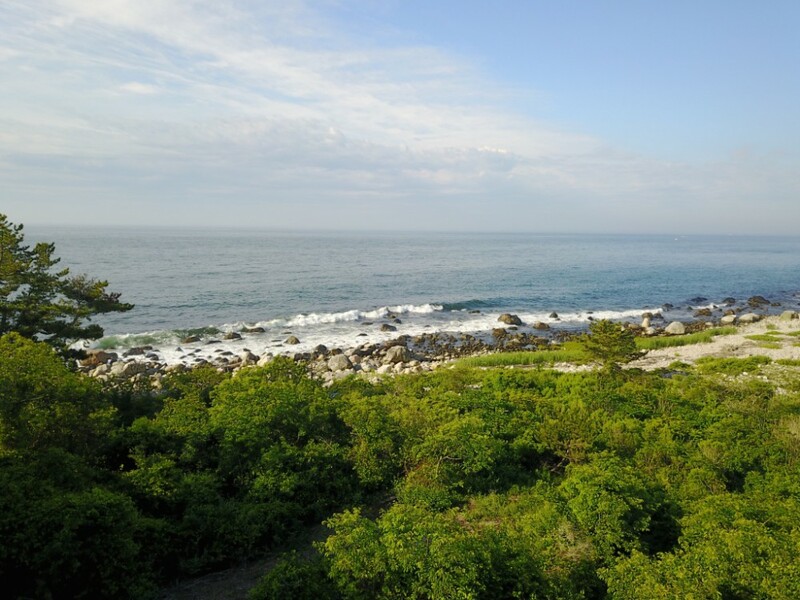 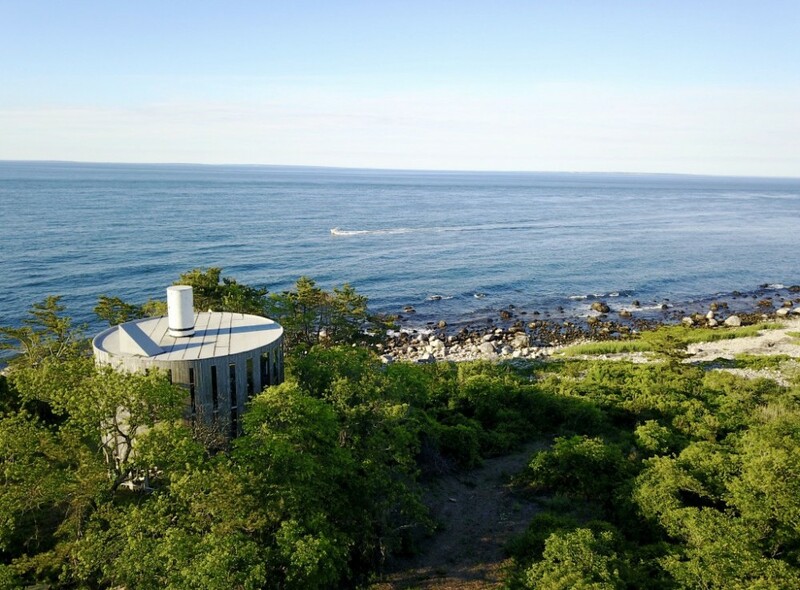 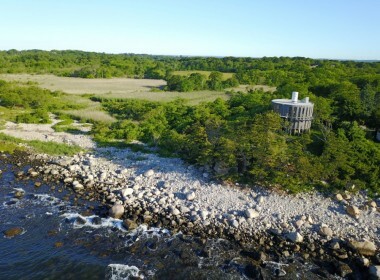 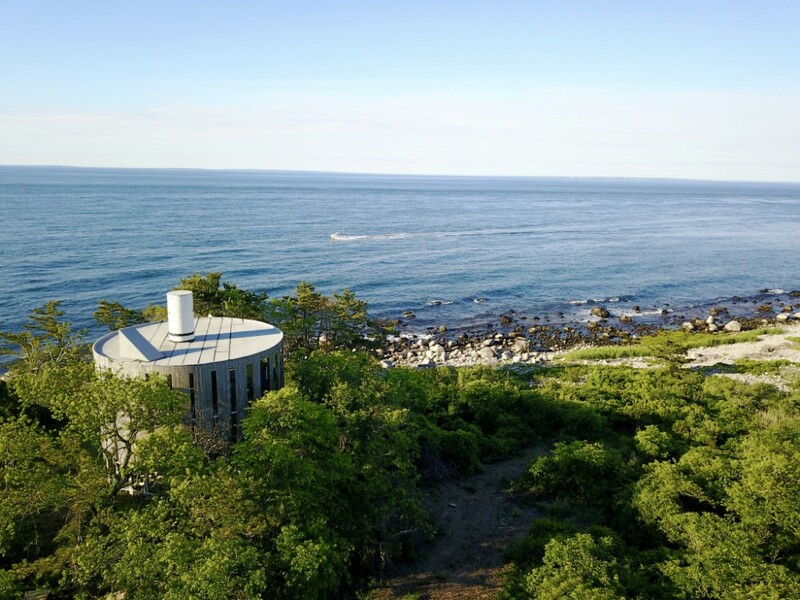 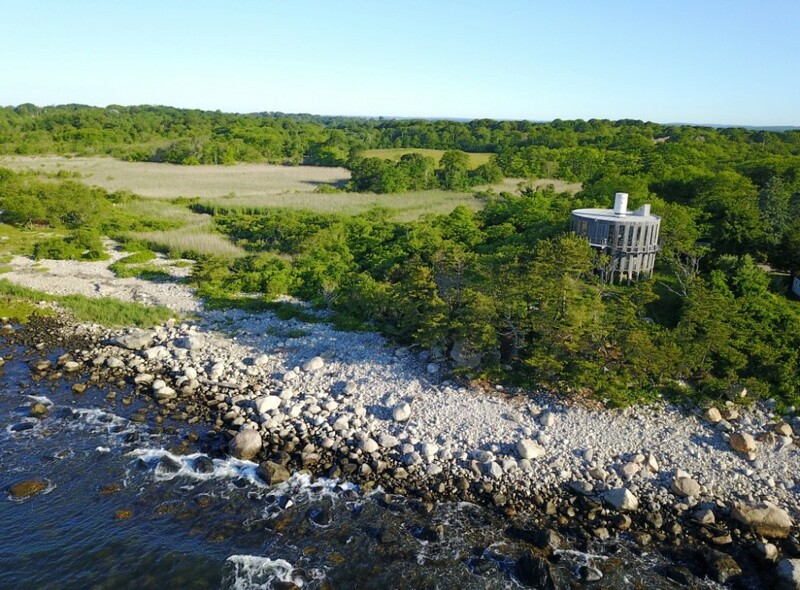 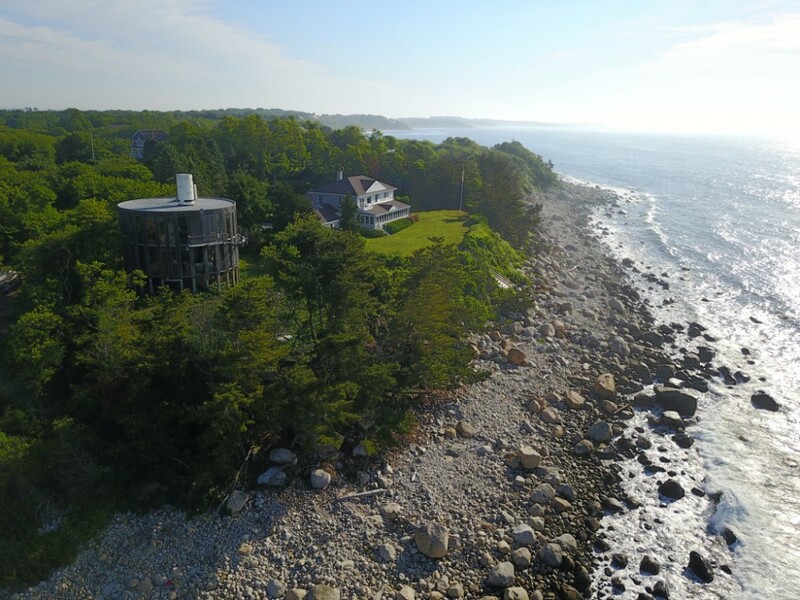 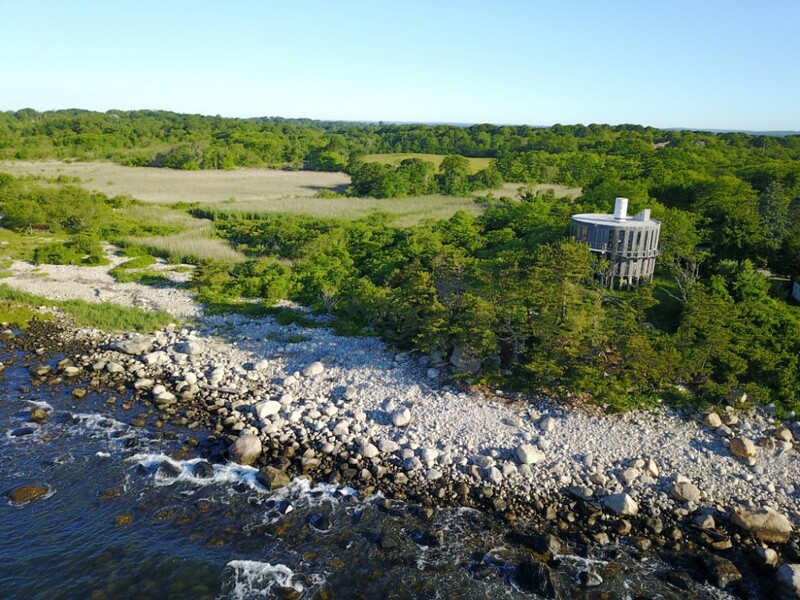 The property currently has a structure but is not up to current building code and would most likely need to be removed, which will then leave an almost 2 acre piece of prime land with over 200 feet of direct shoreline on Block Island Sound with views looking South towards Montauk Long Island.